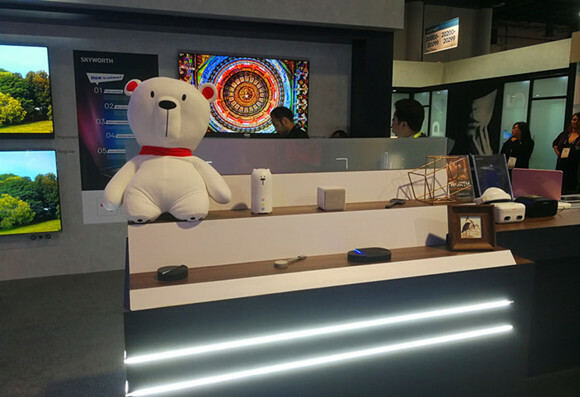 Every year, CES (Consumer Electronics Show) is a superexcellent platform for large domestic and abroad enterprises to show their power, spread brand image and looking to expand for customers base. 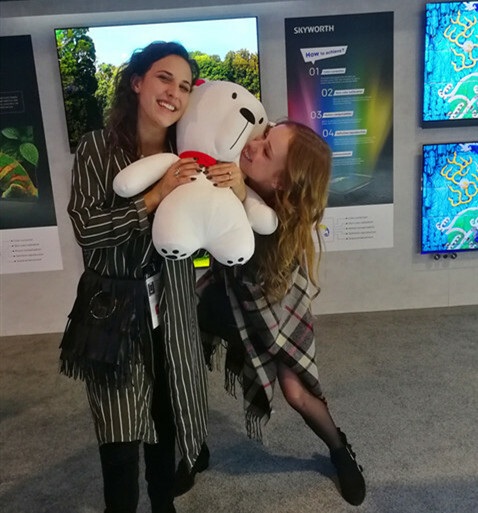 CES2019 was held in Las Vegas from January 8th,2019. After Years of efforts, Chinese enterprises have become a force to reckoned with this platform. Skyworth digital develops with high speed by virtue of intellectualization, refinement and internationalization strategies. On such grand international stage, Skyworth digital brought OTT Set-top box, ID Design and ATV Dongle providing with various functions. Skyworth digital believe that AI Technology into the design will set the trend. 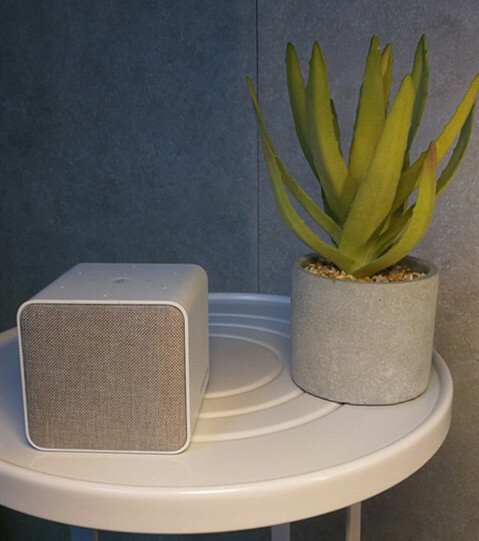 At 2019 CES we launches intelligent smart set-top box products combining GOOGLE, Baidu and other intelligent voice technologies. The product combines STB with intelligent voice. Users get better TV experience by use of voice recognition. User interface is a very important factor to attract users to experience these services. Skyworth digital always think about how to make UI more convenient and easier to learn. We provide more choices and more user-friendly operation through working with major partners as ACCEDO and IWEDIA. 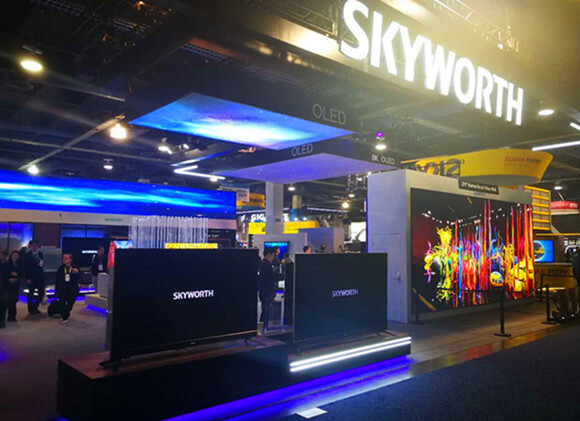 Skyworth digital shows many modelling novel and beautiful products At CES 2019. We are very focused on our ID design and trying to make a STB as an ornament. In order to let users get better experiences and enjoy ATV at any time. Skyworth digital also produced several ATV Dongles support h. 265, 4K HDR, Dolby stereo. Skyworth digital are focus on improve the technology content of our products and user experience. We believe Skyworth digital plays an important part of STB era with its products.